If you wanted to hear your favorite song at the turn of the 20th century, then someone had to play it. So, it was essential to have the sheet music with the song’s notes and lyrics. 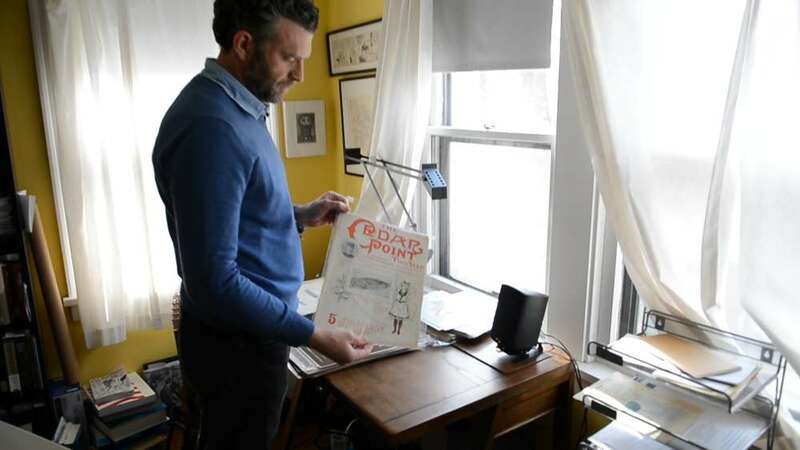 Case Western Reserve University director of popular music studies Daniel Goldmark has a passion for collecting historic sheet music from and about Northeast Ohio. Read the full article at ideastream.